Former Scottish Labour leader Kezia Dugdale will not be suspended by the party over her decision to take "an unauthorised leave of absence" to appear on a reality TV show. 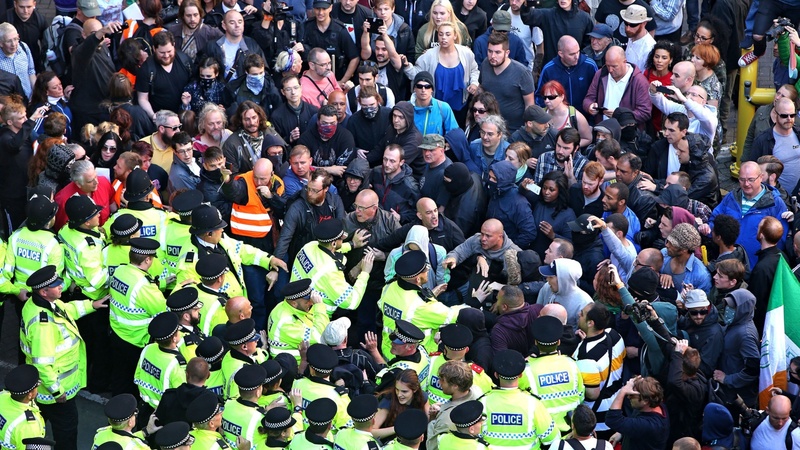 Four alleged members of banned neo-Nazi group National Action who have been arrested on suspicion of preparing acts of terror are serving members of the Army. 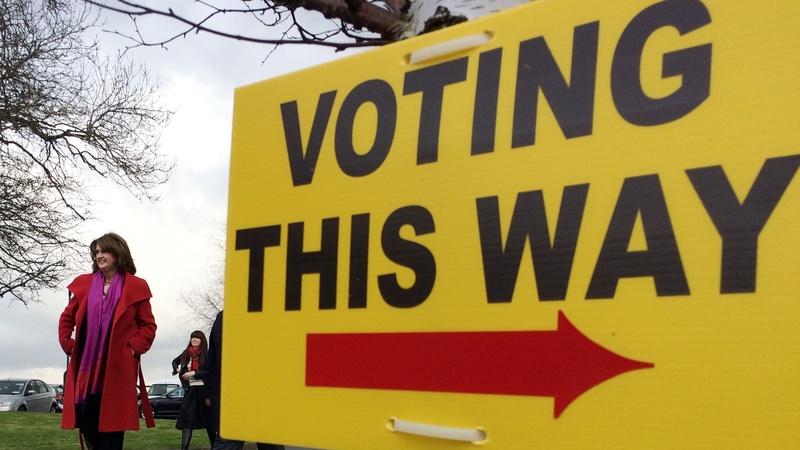 Why aren’t our young people voting? Labour will need a strong turnout from the youth vote to pull off a surprise General Election victory if polls are to be believed. 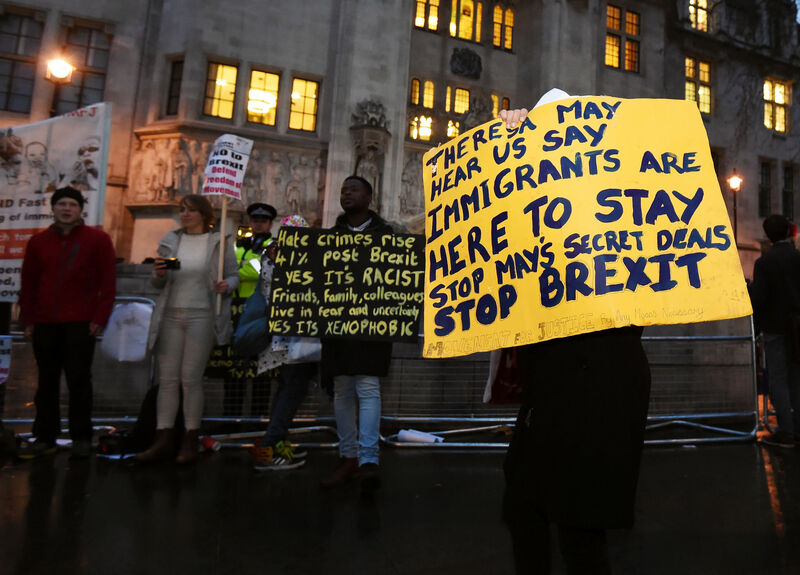 Plans to allow UK nationals to retain their EU citizenship after Brexit are to form part of the European Parliament's negotiating position in upcoming talks. 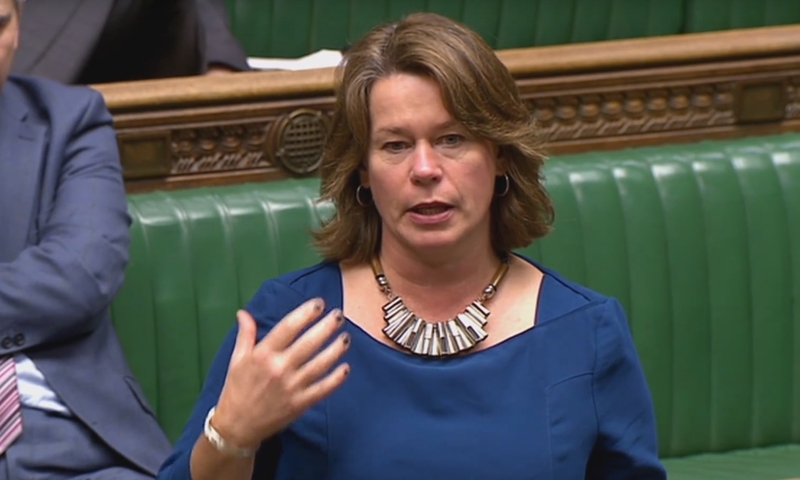 Campaigners have praised an MP for her bravery after she revealed in the House of Commons that she was raped at the age of 14. The UK Government faces a wait until next year to find out whether it has won its historic Brexit challenge at the UK's highest court. 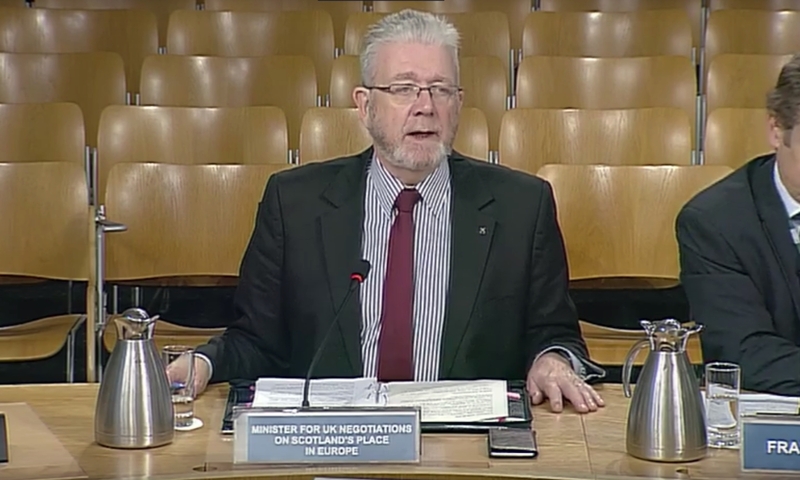 Maintaining freedom of movement is "most important" to Scotland as it bids to stay part of Europe's single market, MPs have been told. If you thought “Brexit means Brexit” was the pinnacle of empty phraseology, you were wrong. 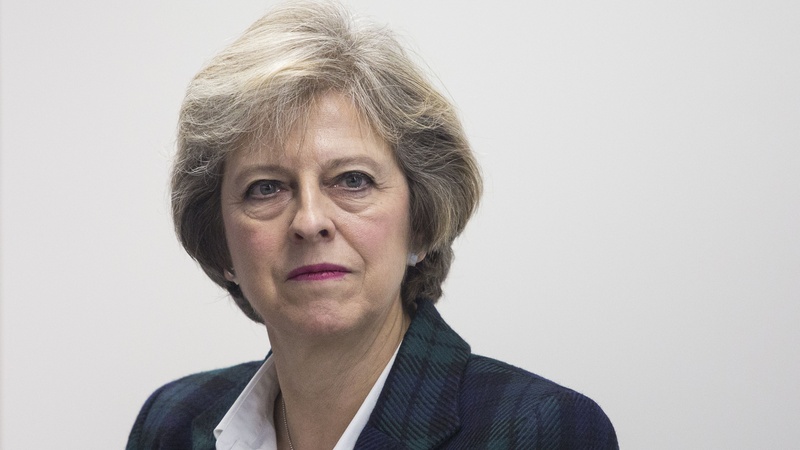 Theresa May has told reporters in Bahrain she wants a “red, white and blue” Brexit. 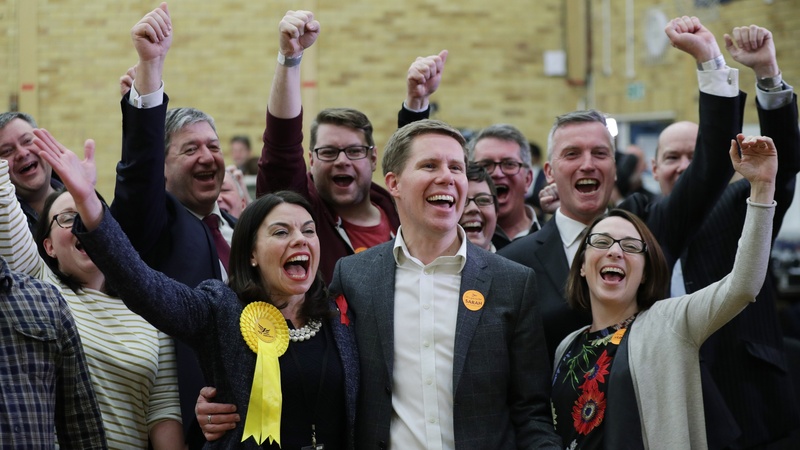 Zac Goldsmith has been unseated in a by-election upset by the Liberal Democrats, whose winning candidate Sarah Olney said it sends a “shockwave” through Downing Street and paves the way for Parliament to override Brexit.